Designed to fit and hold a keychain, this Too Hot To Handle Key Pouch is the versatile leather pouch for your pocket�set to match our Too Hot To Handle line of leather goods. 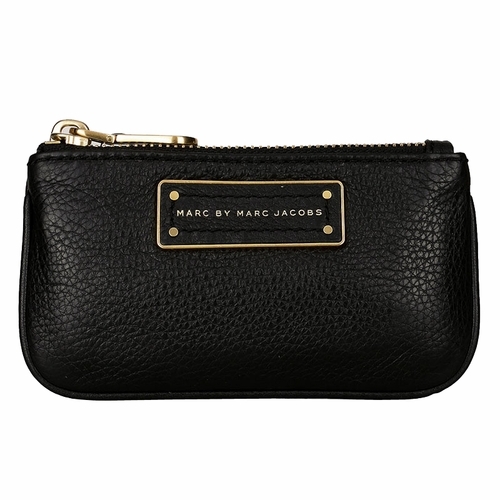 Features the classic Marc by Marc Jacobs logo ID plate. 5.25" x 0.25" x 3"